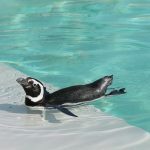 Home » Blog » Schedule your pool closing? It is hard to believe with the excessive heat we have been having that Labor Day is right around the corner, the unofficial end of summer. With it approaching, it is time to start thinking about your pool closing. We recommend that you contact us ASAP to get your preferred closing date. When do your kids return back to school? Will they be able to still use the pool after school and on the weekends or will their extra circular activities and sports take them away from the pool? Do you have a lot of trees in your yard? An abundance of trees will provide shade which will affect the water temperature which could quickly drop as nights start to become cooler. Do you have a heater? If you have a heater, you can extend your swim season easily through October. 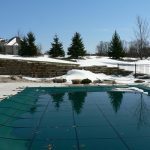 When you are ready to close, there are some things you can do to save time and money on your pool closing bill. Provide unrestricted access to pool and pool cover (place pool cover on deck near pool). Remove all pool toys from the pool. 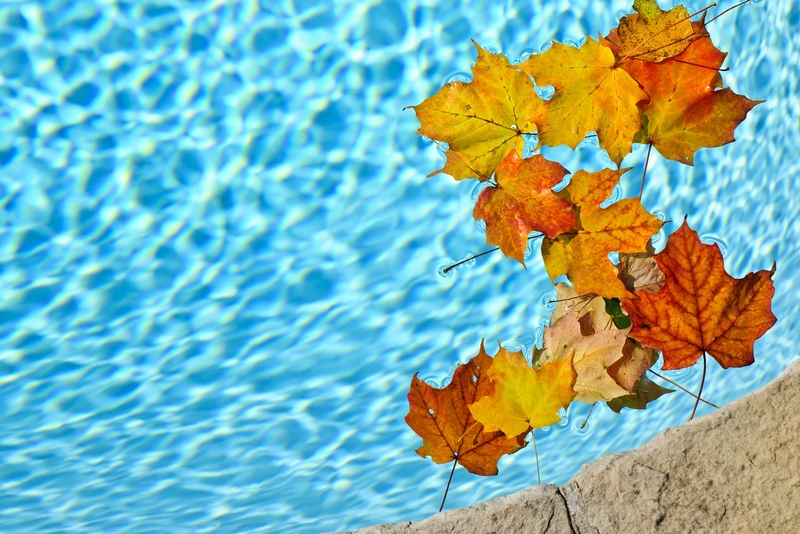 Better yet, if you remove the leaves that will help cut down on the billable time required for a pool closing. For gates with locks, arrangements must be made to open or provide keys to POM for access. Pets must be secured indoors. So, contact us as soon as possible to get your date. Until then, stay cool in the pool!